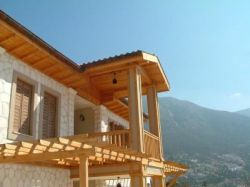 Villa Nefis can accommodate up to 6 guests and is fully airconditioned. 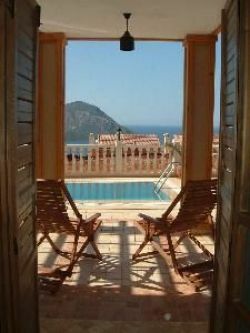 Inlaid travertine marble flooring has been laid throughout and it has been furnished with handcrafted wrought iron furniture. 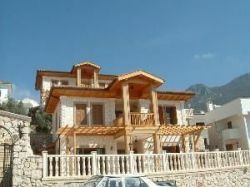 The villa is a 10 minute walk (downhill) to Kalkan village (a few minutes more to the marina).